Welcome to Akerson Law Offices! Everyone needs to have a will. People with minor children need wills so that they can name a guardian for their minor children in the event of death. A will enables you to decide who gets your property. Many otherwise successful and diligent people overlook what could be one of the largest tax-saving devices available to them during their entire lifetimes: a will. Wills are the primary document for transferring wealth upon a person’s death. It is the document in which you specify how, to whom and when you wish to have all of your earthly belongings distributed. Although this is a vital document, many people procrastinate or defer having one drafted. 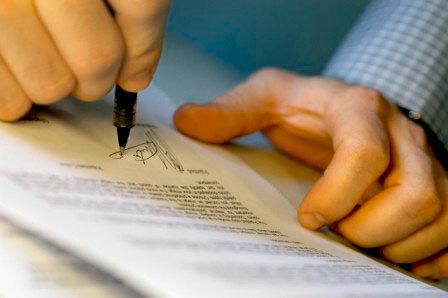 Consequently, many people die without the benefit of their specific instructions being carried out.